Hello! 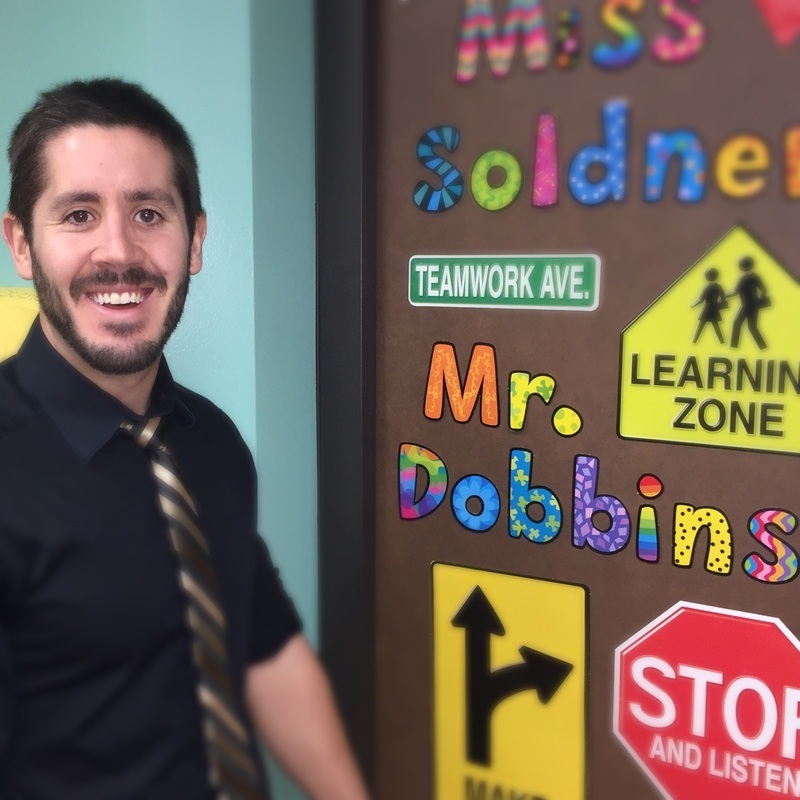 My name is Patrick Dobbins and I am the 5th grade Learning Support teacher here at Juniata Elementary. I received my General Education and Special Education certificates from St. Francis University and studied my undergraduate at the University of Pittsburgh. I am from the Hollidaysburg area and started my teaching career at Clearfield Middle School. I was ecstatic to be given the opportunity to return to Altoona and teach at Juniata in 2014. I come to school each day with enthusiasm, a positive attitude, and with the goal to help my students achieve their potential. I live in Altoona with my wife, Kristine, and in May we will welcome into the world our first child. I enjoy an active lifestyle outside of school, which includes: working out, running, geocaching, reading, and following Pitt athletics. I currently play rugby at the club level for the Pittsburgh Highlanders. Rugby is a sport that I fell in love with in college and have played since 2003. We play at a competitive level with teams throughout the Midwest, and last season had a successive playoff run. Thank you for taking the time to read a little about me, if you ever have any questions please contact me using the email link to the left.